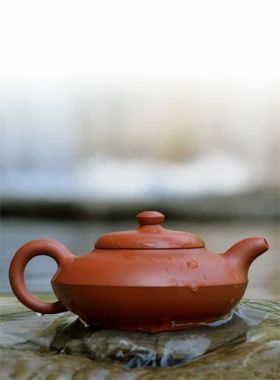 By changing the style of Liu Fang Teapot, this Shen Yun Yixing Zisha Teapot is more in line with the using habits of modern people. 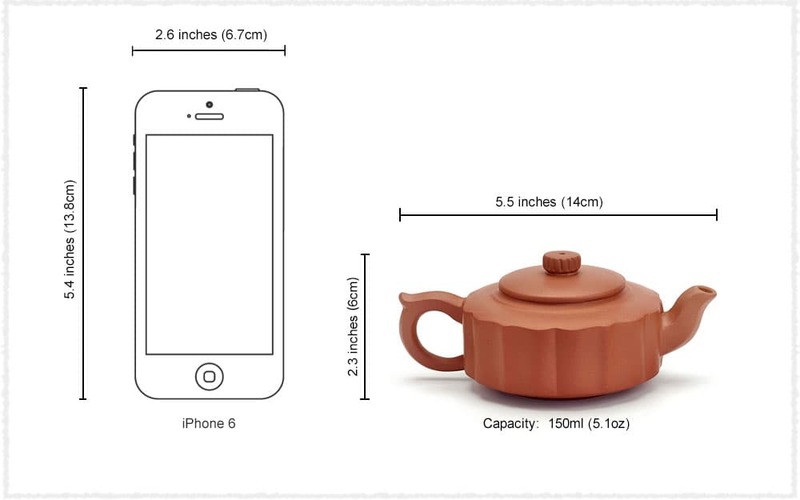 The Shen Yun Yixing Zi Sha Teapot is an innovative teapot. 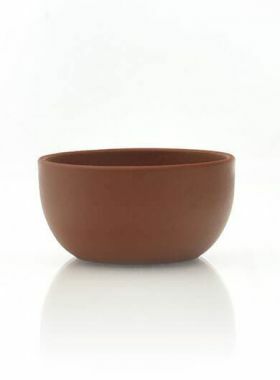 Its style is followed after the traditional Liu Fang Teapot (the body of teapot is hexagon), with a softer and more rounded shape. 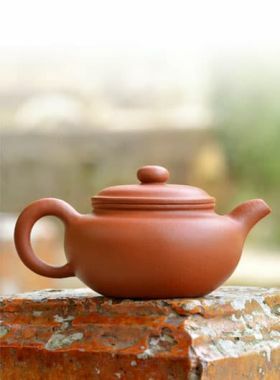 Teapot maker evenly make the body, the handle and the spout into six sides, and then add some wave style on the body, which makes the teapot look like a blooming flower. The lid is embedded with good air tightness. 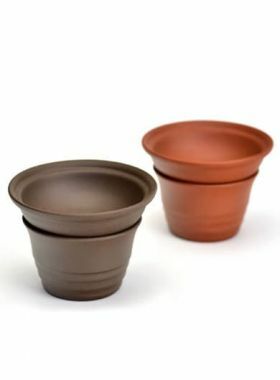 And the button on the top of the lid is like a nut, which echoes to the style of the teapot body. The handle is special, the upwards curved design makes the teapot more exquisite and easier to control while pouring out the liquid.